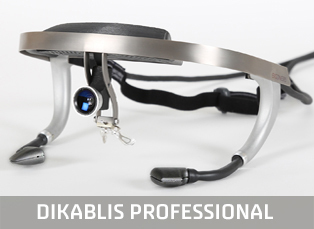 Dikablis Professional is a highly flexible eye-tracking solution which combines maximum wearing comfort, slip resistance and high measuring accuracy. 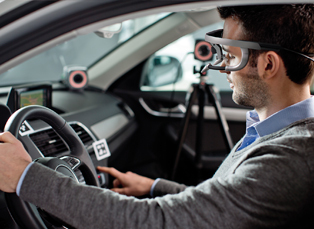 Dikablis Professional comes with a free copy of D-Lab Eye-Tracking Essential – a 360 degree software solution for behavioral studies. It is available as cable, mobile or wireless version. 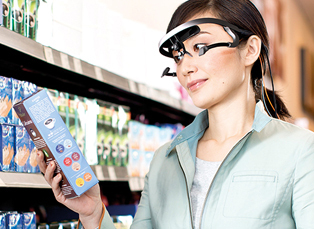 Dikablis Professional can be easily worn over normal eyeglasses, as well as shutter, polarized and many virtual reality glasses. They fit perfectly and barely alter your field of view. 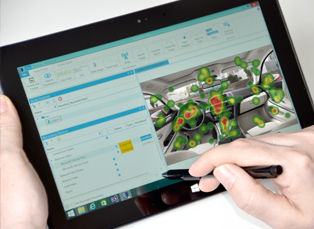 This makes Dikablis Professional ideal for longer studies, especially those which are highly dynamic such as sporting environments, moving vehicles, field operational tests and other dynamic applications.